Pie tins with the inscription "Frisbie's Pies" on the inside were made in Bridgeport, Connecticut. Pie-hungry college campuses in New England were riddled with these tins and eventually someone started flinging them through the air for sport. In the mid-late 1950s, the first prototype was on the market: the Pluto Platter. 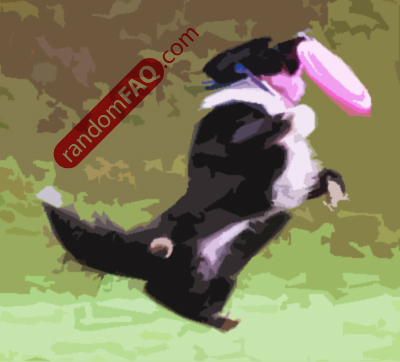 Walter Frederick Morrison (the "inventor") joined with Wham-O toy company and the original name Frisbee was refurbished and reused. Marketing it as a sport is what sold the idea. Morrison wound up make millions and Mattel is still banking off the trademarked name "Frisbee." Ultimate Frisbee was invented in New Jersey in 1967.